Welcome back students. It's that time of year again. What batter way to show off how much you've changed over the summer than to show off your new style? I picked a few different styles that I'm sure will keep eyes on your sack bag. 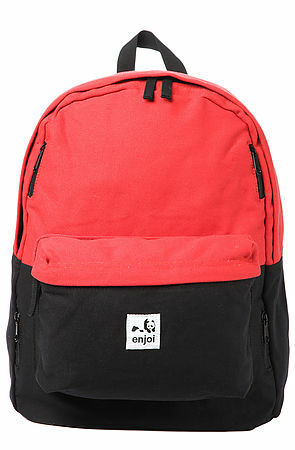 First is the Enjoi "The Day Ditcher" Backpack (seen above). Front zipper pocket, skate straps, large inside compartment. All you need. 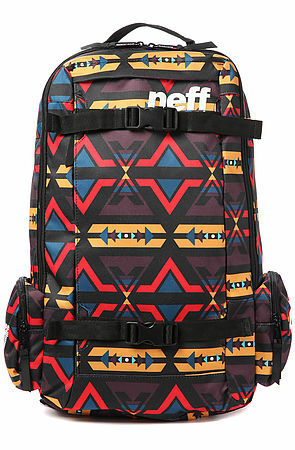 NEFF has a few ill patterns in their new backpack. First is the Downtown "Multi" pattern. All over print, side pockets, skate straps, laptop sleeve, top handle....I've been talking about native prints a lot the past year so I'm definitely digging this. But I like the Scholar Backpack in Hula, too. 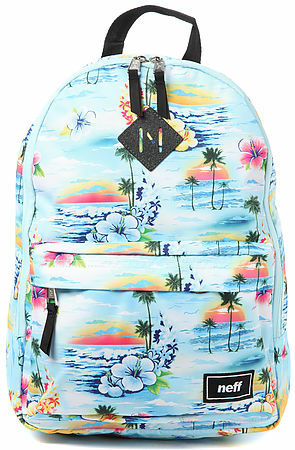 Hawaiian theme has been making it's way back this year and this bag is no exception. Complete with laptop sleeve, front zipper pocket, padded arm straps perfect for carrying heavy books (or "books"). Again, Remember to enter rep code "Essince" for a the hookup on these and more in the store. Happy Learning.